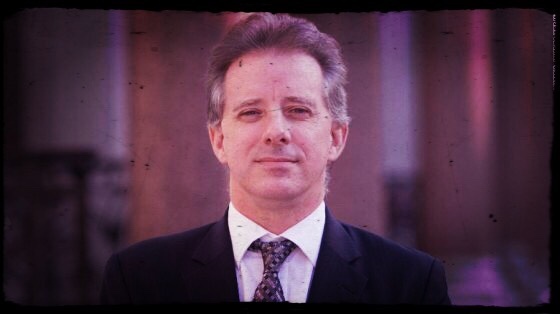 Steele essentially used posts by random individualsto put together the document that spurred what now half of Americans believe to be a witch hunt. As skepticism grows over the details in the dossier, and more turn from Mueller in the investigation, Trump comes out looking like the victim. In December, Michael Isikoff, one of the first journalists to report on the document, conceded that Steele’s central claims were “likely false,” RTreported further. Coincidentally, Isikoff’s explosive report on alleged Trump-Russia links was cited extensively by the FBI to secure a warrant to spy on Trump adviser Carter Page.